Big news this Friday for another Fed Way All Star in Albert Havili (6-3 240 Sr. LB) and Bethel CB John Thompson (5-9 165 Sr.), as D1aa power E.Washington made their intentions known informing Havili they would love to have him be apart of the Eagles roster next fall. 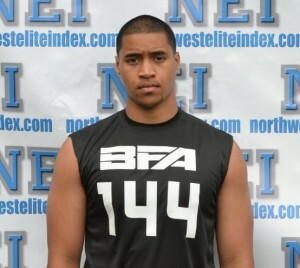 Havili was a first team all league kid on both sides of the ball in 2011, and was a standout on the NEI/Barton Camp and Combine tour this past spring. The humble Havili says, ” Im just relieved that I was able to get my first offer from such a quality university, its a big weight that has been lifted”. Albert made a name for himself over the off season, and is now one of three players on his team with D1 offers. 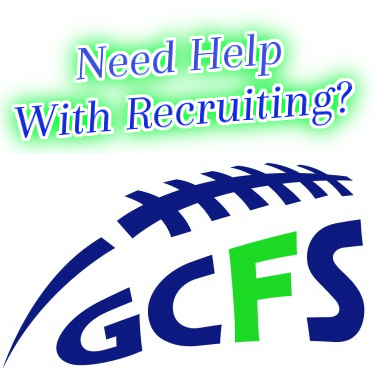 WR Mike Tate has six, including half of the Big Sky, and DB D’Londo Tucker has been offered by Portland St. This could be just the beginning as standouts such as Rod Jones Jr, and the McNeal brothers are still on the board. 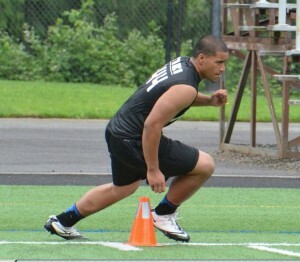 Havili’s a kid willing to work and was a fixture at our events during the off season. We have nothing but good things to say about Albert ,and feel that this will be one of many offers that he receives. Another big time recruit in Bethel corner John Thompson received his second offer from the Eagles, after Idaho extended a scholarship offer a few months back. Thompson is ranked our #6 DB on the Washington 2013 NEI Rankings board, and we feel that he is another kid that will have multiple schools vying for his services in the end. Thompson and Havili will meet on the field September 21st when Federal Way travels to Bethel to take on the Braves. That game will be broadcasted live on www.WIAANetwork.com and www.PlayOnSports.com. This is a free broadcast and will be archived for later viewing after the game has ended. 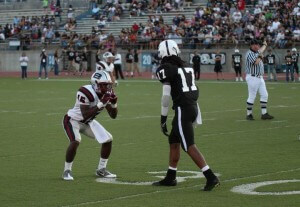 We wish both of these athletes continued success , and will continue to keep you updated on offers as they happen.